Augur is an Australian based resource development company, with a focus on gold and copper within Indonesia and nickel projects within Eastern Australia. 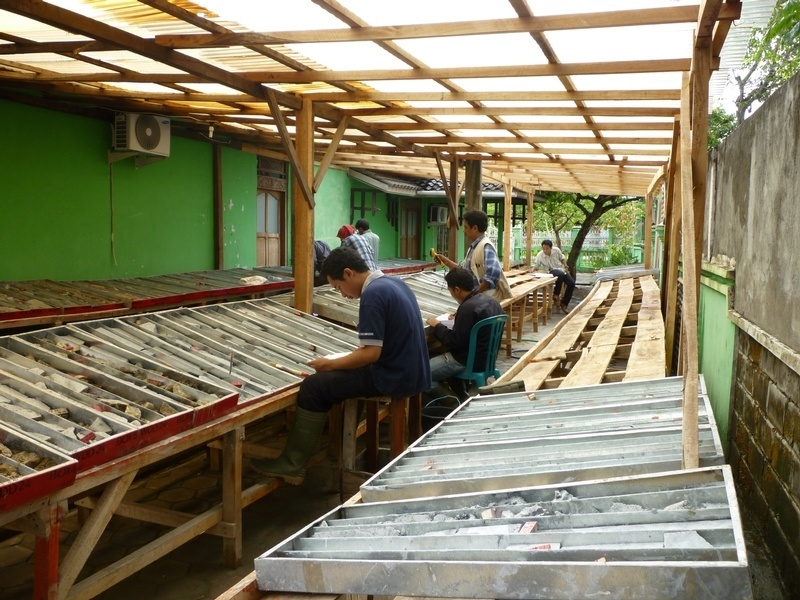 Augur is advancing the Wonogiri copper gold project in Java, Indonesia. 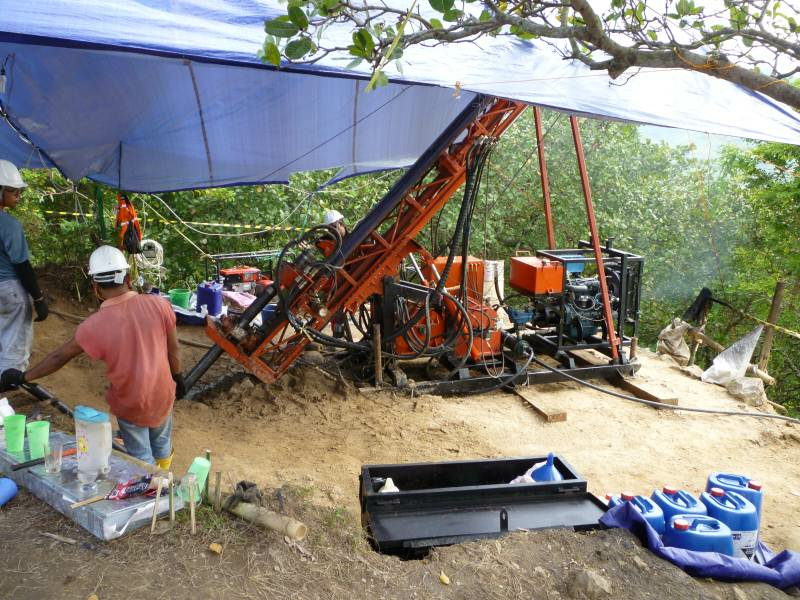 A positive scoping study of the Randu Kuning gold-copper prospect, the most advanced prospect within the Wonogiri project was released in March 2014. Following the release of the scoping study result at Randu Kuning, Rajawali Group, through its nominee company PT Archi Indonesia, subscribed for 50,536,400 fully paid ordinary shares for consideration totalling A$3,750,000, or approximately $0.074 per share. This was in addition to the 60,000,000 Augur shares subscribed for in December 2013 at $0.05 per share, for consideration totalling A$3,000,000. In July 2014 Augur completed the acquisition of an 80% interest in four prospective copper and gold tenements, collectively referred to as the 'Gorontalo properties', in North Sulawesi from MMG Exploration Pty Ltd ('MMG') through the acquisition of shares in two MMG Singaporean subsidiaries which own the Indonesian PMA companies that hold the mineral tenements. Following the additional investment in Augur by the Rajawali Group Augur is fully funded to undertake active exploration programs at Wonogiri and the Gorontalo properties through 2014-2015. The company focuses on advanced projects with near surface gold mineralisation and good infrastructure supporting the projects. T he Wonogiri project covers a highly prospective 3,928 hectares in central Java, Indonesia. The project lies within the tectonically complex Sunda-Banda Magmatic Arc which is characterised by multiple phases of volcanic activity and extensive deformation. Significant gold and copper mineralisation is found along this arc including some of the world's largest copper and gold deposits. Augur holds a 45% economic interest in the Wonogiri licence. The Wonogiri project has quality infrastructure supporting the project with it located approximately 30 kilometres to the south of the provincial city of Solo and is easily accessible by daily flights from the capital Jakarta and a short one hour drive by car on sealed roads. The surrounding area has grid power, a large dam and numerous river and stream systems. Altitude of the Randu Kuning deposit is approximately 200 metres above sea level. In the north of the project area, a significant area of alteration has been identified as having potential for gold and copper porphyry mineralisation and epithermal gold and silver mineralisation. This alteration zone may be more extensive than indicated at surface, as the alteration zone appears to continue under the surrounding shallow sediments and soil. The Randu Kuning gold-copper porphyry deposit, which is detailed below, is located in this zone. 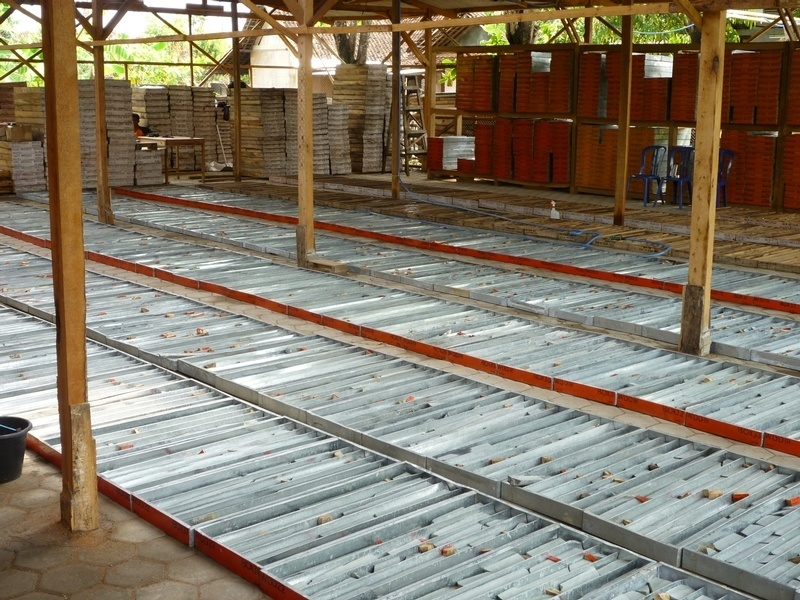 In May 2014, Augur entered into an agreement to acquire an 80% interest in four prospective copper and gold tenements in North Sulawesi, known as the Gorontalo properties, from MMG Exploration Pty Ltd ('MMG') following MMG's decision to withdraw from Indonesia due to a change in their global exploration strategy. The Gorontalo property IUPs (exploration licences) are currently in the exploration phase which expires in 2016 after which the IUPs can be converted to exploitation licences. Each project area contains zones of alteration and mineralisation identified by historic exploration activities and previous workers indicative of copper-gold porphyry and/or related epithermal-type gold and silver and skarn-type mineralisation. However, due to a lengthy forest access permitting process MMG was only able to drill the Tapadaa property and further basic exploration is planned by Augur, including surface mapping, soil/rock sampling, trenching and ground geophysics, to define targets for drill testing. Surface exploration at the 5,023 hectare Biyonga property completed by BHP-Utah (1980) and Newcrest (1993) identified an extensive 3.0 kilometre by 5.0 kilometre argillic/advanced-argillic alteration zone with showings of secondary copper along the perimeter. 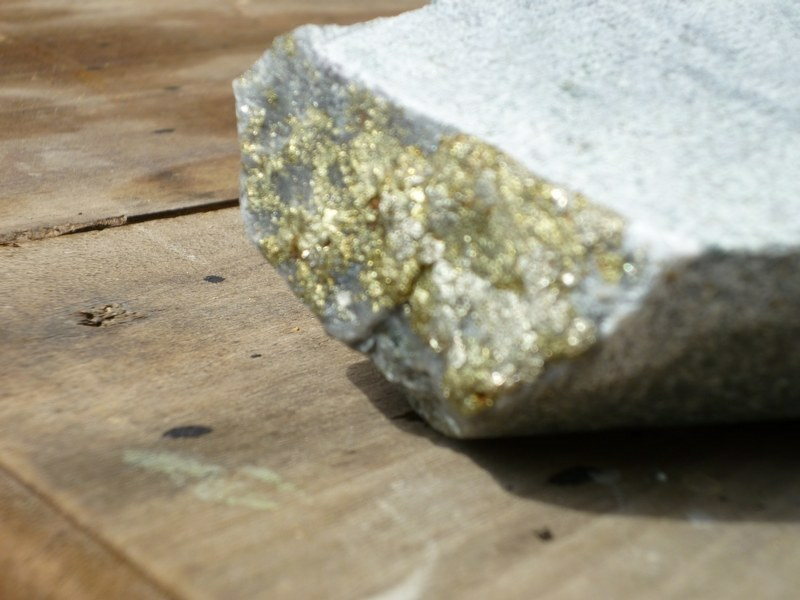 Assays reported from surface rock sampling include 0.46 g/t gold and 0.09% copper. 0.37ppm Au and 1.54% Cu from rock chip assay. Based on current data both of these properties have potential for high-sulphidation epithermal-type gold-copper and porphyry-type copper-gold deposit styles. No detailed exploration was completed by MMG due to forestry restrictions on both properties. Of the 5,023 hectare area at the Biyonga property, 4,051 hectares has no forestry restrictions, 472 hectares is currently permitted for exploration activity within production forest and 500 hectares is protected forest for which an access permit application will be made. The Tahele property lies entirely within protected forest. The Collerina project is located 40 kilometres south of Nyngan in central NSW, covering an area of 300 square kilometres within the Fifield Platinum Province. The tenement contains the Homeville nickel-cobalt deposit, which was discovered by Augur in 2008. The JORC complaint resource estimate for Homeville is 16.3 million tonnes at 0.93% nickel and 0.05% cobalt (cut-off 0.7% nickel). The total resource is estimated to contain approximately 151,000 tonnes of nickel and 8,100 tonnes of cobalt. The mineralisation is at surface in some areas and has an average depth of only 10 metres below surface. Based on a cut-off of 0.7% nickel, the resource estimate includes a total of 4.4 million tonnes at 0.99% nickel and 0.06% cobalt as Indicated Resource and 11.9 million tonnes at 0.91% nickel and 0.05% cobalt as Inferred Resource. Saprolitic and limonitic host mineralisation has also been estimated with 14.3 million tonnes, or nearly 88% of the resource, as saprolite (based on a cut-off of 0.7% nickel). Focus for further metallurgical studies will be concentrated on the saprolitic domain. The Collerina project contains several additional advanced prospects including Yathella (nickel-cobalt), Swanson's Trouble (gold), C1 (scandium, platinum nickel-cobalt) Widgelands (copper) and the Collerina Mine (copper). In January 2014 the Company entered into an exploration and development agreement with Helix Resources Limited ('Helix') covering EL6336. Under the terms of the agreement, Helix paid the Company $20,000 to secure the sole right to explore the tenement for precious and base metal mineralisation and is required to spend a minimum of $100,000 over 12 months on the tenement. Helix will hold 100% of the precious and base metal rights (excluding Nickel Laterite mineralisation), with Augur retaining a 1.5% net smelter royalty over any discoveries by Helix. Augur retains 100% ownership of the known nickel laterite mineralisation within the Homeville, Yethella and C1 Anomaly areas. The Yeoval project covers an area of approximately 147 square kilometres and has potential for a Cadia, Ridgeway or North Parkes of porphyry copper-gold +/- molybdenum mineralisation, epithermal gold +/- silver mineralisation and magnetite rich copper-gold mineralisation. The primary areas of focus are the Yeoval Mine prospect, Goodrich prospect, Goodrich South and nine further targets. The Yeoval project area hosts numerous near surface copper +/- gold occurrences and several small historical mines, within altered Naringla Granodiorite of the Yeoval complex. 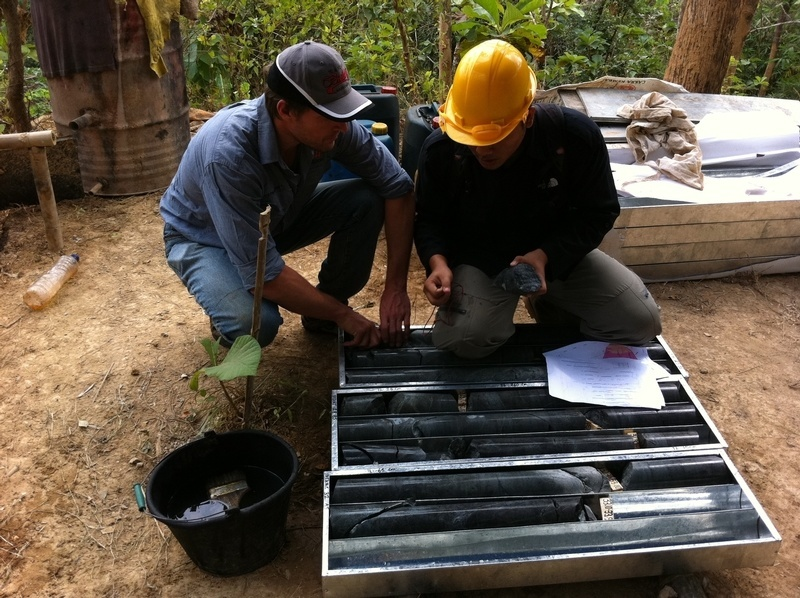 Prior exploration has targeted shallow outcropping mineralisation. Significant potential exists in areas of shallow alluvial cover. Following on from the successful 2007/08 and 2008/09 drill programs, Augur completed an initial JORC compliant Inferred Resource estimate for the Yeoval copper-gold-molybdenum-silver deposit in 2009. The resource has been calculated on the sulphide portion of the deposit. The oxide component was not included in the resource estimation as it is believed to be limited in volume. Potential exists for increased tonnage and grade as the higher grade zones have not yet been fully defined by the current drilling density and the deposit is open to the east and at depth. The operators of the project are Zodiac Resources Pty Limited ('Zodiac'), a subsidiary of Kimberly Diamonds Limited. Augur is free carried on the project until May 2014. On completion of the free carried period, Augur will have an option to contribute 25% to expenditure on the project or progress to a free carry net smelter royalty of 2.5%, limited to $2,000,000. During the year, Zodiac undertook drilling at Yeoval. Zodiac reported the results of a drill hole targeting the eastern extent of the Sovereign Porphyry zone at Yeoval. The hole intersected 44.5 metres at 0.46% copper and 0.50 g/t gold including 6.1 metres at 1.28% copper and 1.33 g/t gold and 19.1 metres at 0.60% copper and 0.66 g/t gold. Zodiac suggests that the results indicate potential for a significant copper-gold deposit associated with the porphyry intrusion.